Introducing Our New Print and Digital Packages Along with a Special Offer Too! After some considerable thought and research I have finally come up with a way for me to be happy offering unframed prints and digital files and in doing so decided to revise my entire price list. 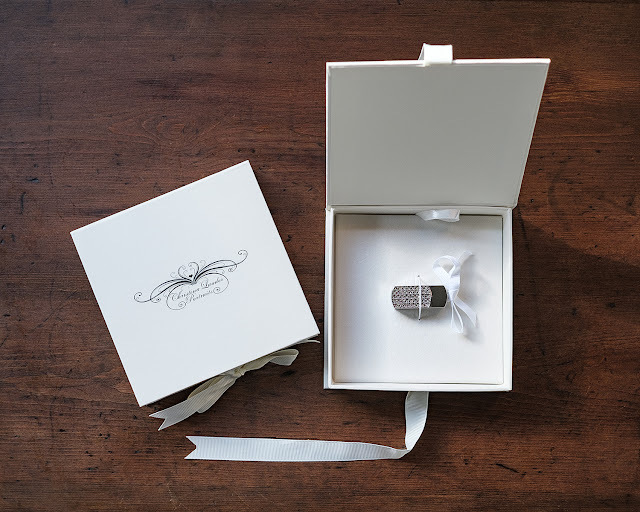 I now have gorgeous print boxes and USB drives as packages on offer and can't wait to start selling them. Our print packages start at just £295. 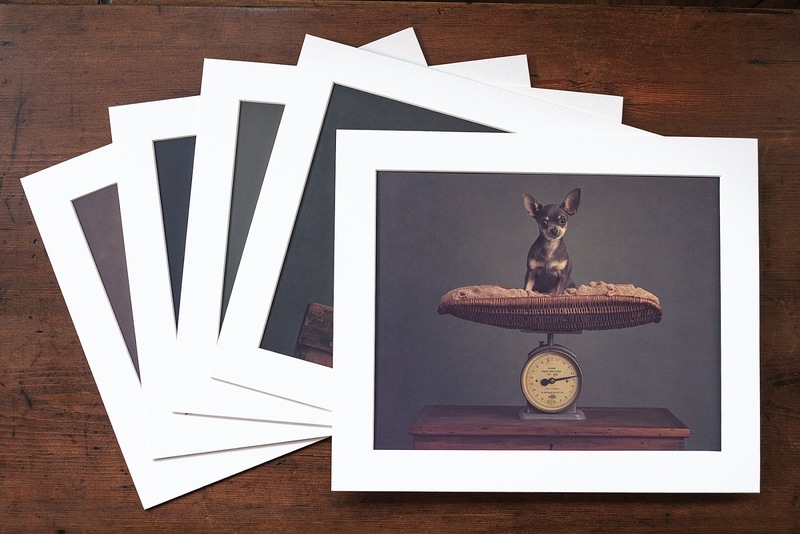 All our prints are professionally printed on fine art paper which give a classic look and feel that make my style of portraits really look stunning. They are mounted using only conservation grade materials to unsure that they last a lifetime with no discolouring to the mount boards over time. 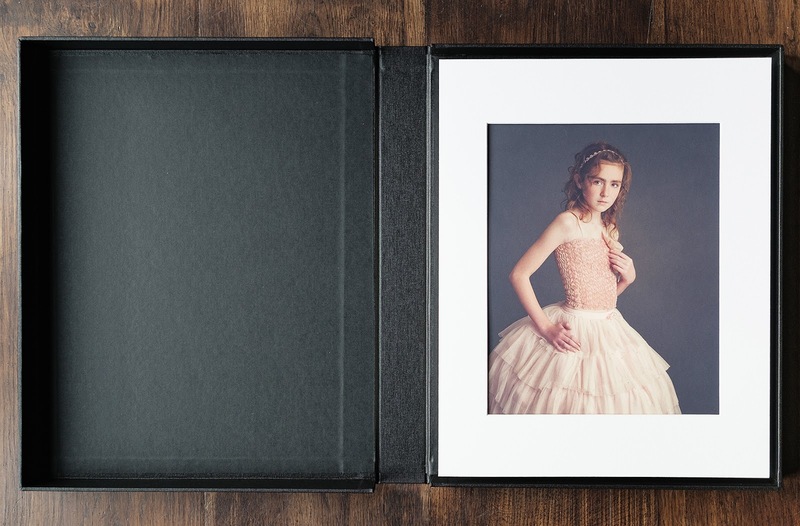 Above is an example of our luxury archival boxes which we use for all print packages that contain 10 or more prints. These acid free boxes are designed to safely store photographic prints. With these new changes taking place I thought this would be as good a time as any to run a very limited offer which I will carry over until Christmas this year. Our normal session fee is £175 which also includes £100 towards the order and will now also include an 8x10 mounted fine art print. However from now until Christmas I am offering a special session fee offer of just £50 to include a mounted fine art 8x10 print. This will also make a great Christmas gift for friends and family. We can provide vouchers in pretty boxes that will make a nice gift package for under the tree. If interested please contact us via our website here or send us an email to christina@christinalauderpotraits.com and we'll send you our current and revised price list so you can see all we have to offer. Time is running out though if you wish to get into our studio before Christmas so if portraits are required as Christmas gifts please get in touch as soon as possible.